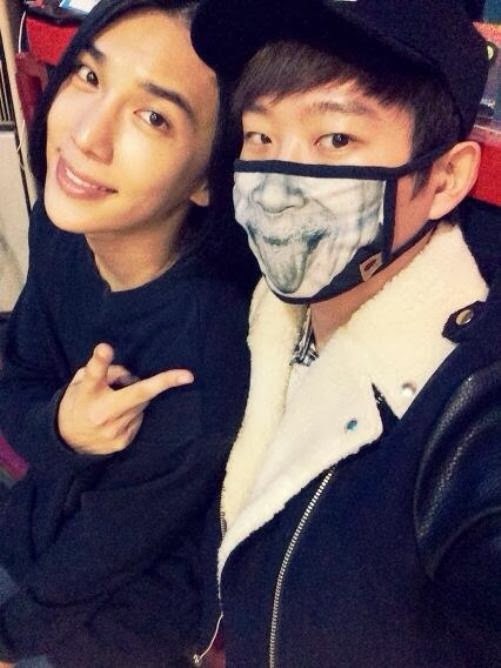 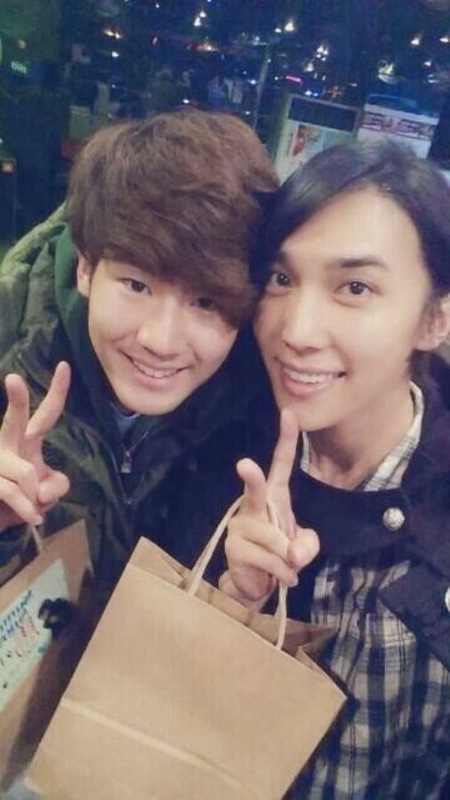 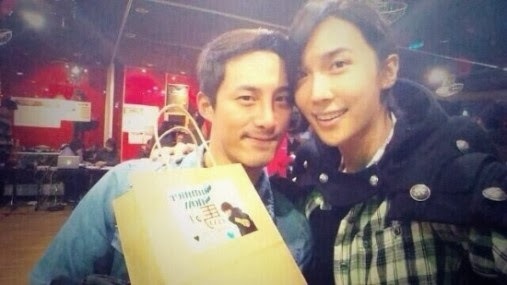 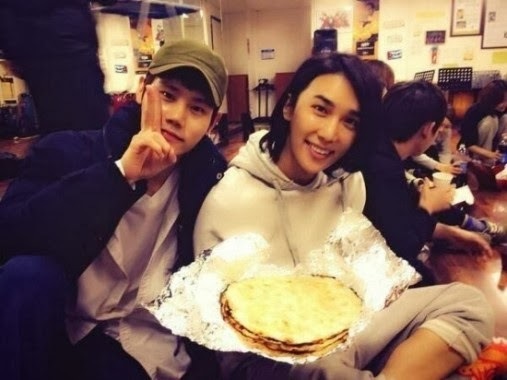 Here are a couple of photos of Jung Min and the other casts of the musical. 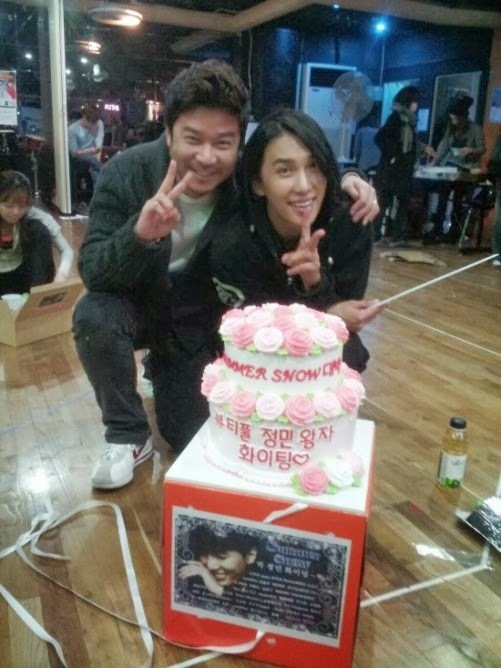 ^^ I hope fans can also share some fancams of the show if possible. 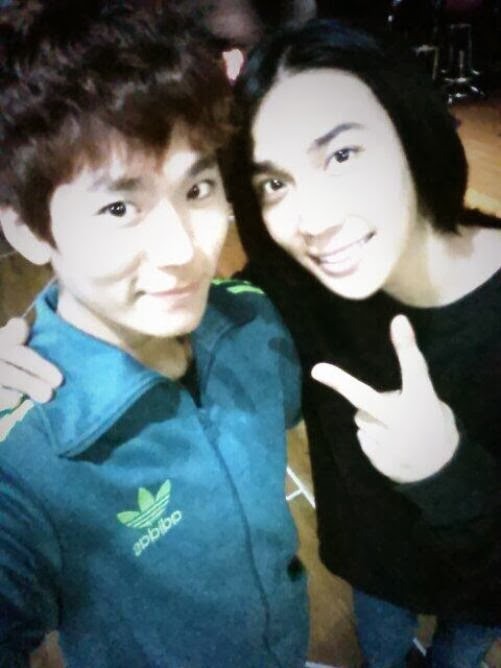 Would like to see Jung Min singing. 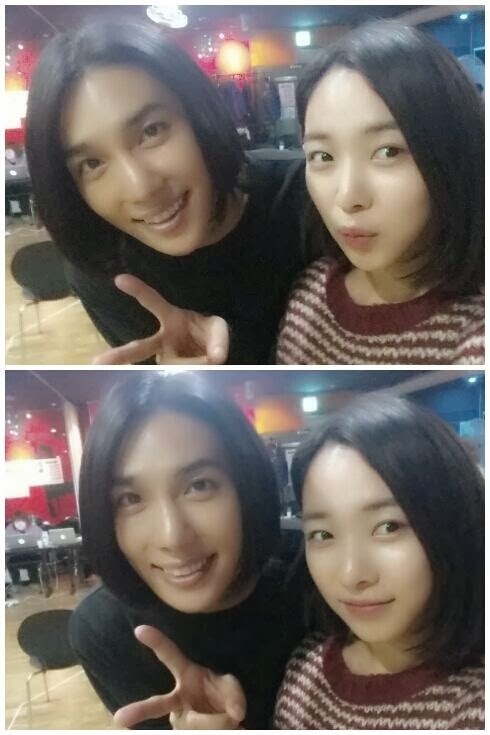 ^^ 박정민 화이팅!! 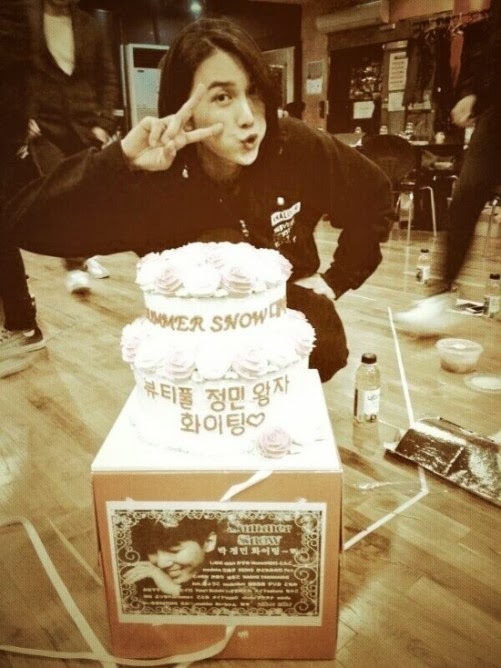 Did summer snow is the same musical young saeng doing?